Hair feeling dry and damaged? At your wits end about what to do? Then treat your strands to a deep conditioner for dry hair. If, like many women, your biggest hair woe is dry and damaged tresses, it may be time to consider adding a deep conditioner for dry hair into your usual mane routine. Aside from looking and feeling less than desirable, dry and damaged hair can make everyday styling that more difficult (sigh!). But before you resign yourself to a lifetime of unmanageable tresses and bad hair days, we have some good news for you: we’ve hand-picked the best deep conditioners for dry hair to give your strands the TLC they deserve. A deep conditioning treatment is a must for those with dry or damaged hair. A deep conditioning treatment is often referred to as a hair mask and as you may have expected, a deep conditioner is a richer and more intensive version of an everyday conditioner — simple, right? So whether your hair is feeling the brunt of heated styling tools, too many trips to the salon for a colour transformation (bleach babes, we’re looking at you) or even weather conditions playing havoc with your strands, a deep conditioner for dry hair needs to be your next purchase. Now, there’s no set frequency for how often your should be using a deep conditioner, as it all depends on how damaged your hair and its needs. But remember, it’s always important to read the label for instructions and use this as a guide. Need to know more? See our deep conditioner FAQs article, here. 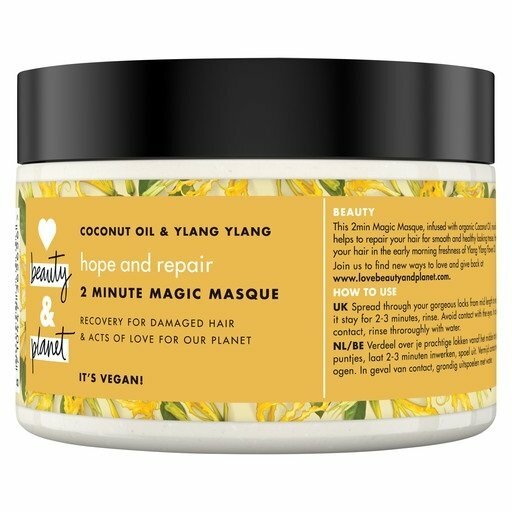 For radiant healthy-looking hair, treat yourself to the Love Beauty And Planet Hope & Repair 2 Minute Magic Masque. This vegan mask is infused with organic coconut oil to help nourish and repair parched strands, leaving them feeling deeply pampered and conditioned. Feel like you put your hair through a lot? When looking for the best deep conditioner for damaged hair, you need to find a hair mask that will leave your strands looking and feeling repaired. 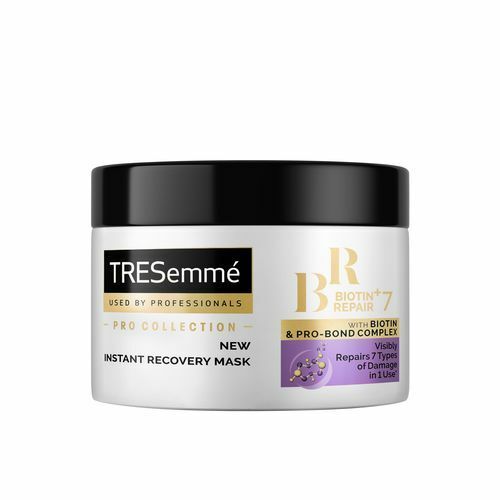 For this, we recommend the TRESemmé Biotin + Repair 7 Intensive Mask which works to tackle 7 forms of damage, including bleaching, straightening and blow drying. With a Biotin & Pro-Bond Complex, which penetrate inside the hair to restore broken bonds, hair will not only be left feeling stronger, but looking visibly healthier, too. Frizzy hair can be caused by a number of factors including damage, humidity (remember Monica from Friends?) and sadly, sometimes just good old genetics (thanks Mum!). 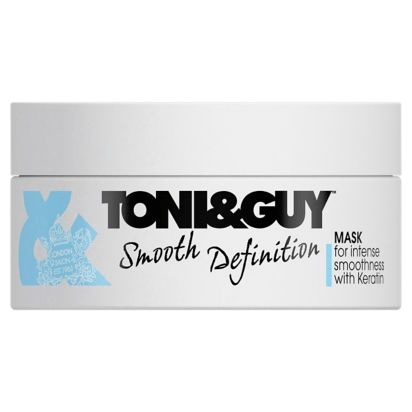 By adding the TONI&GUY Smooth Definition Mask to your basket and to your hair, you’ll help prevent frizz, reduce breakage and quench dryness in your mane. Plus, this hair mask is formulated with smoothing keratin — making it the perfect choice for ladies with wavy or curly hair that’s naturally more prone to frizz. Colour addicts will need a deep conditioner for dry hair that not only cares for hair after the chemical process but helps to preserve the colour too. Luckily, the TRESemmé Colour Shineplex Mask does both! 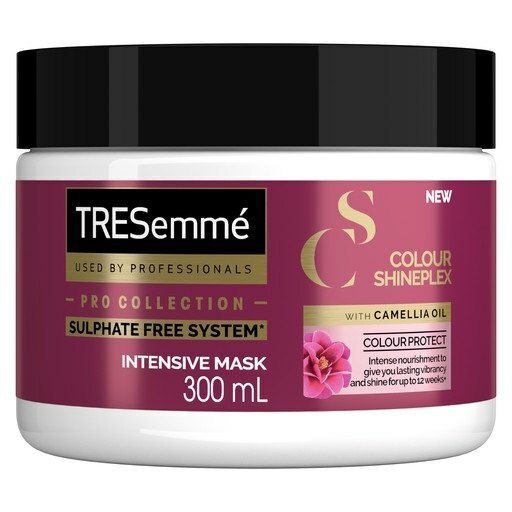 The sulphate-free system is infused with Camelia Oil and preserves the vibrancy of your colour for up to 12 weeks, as well as adding a glossy shine. Who says hair dreams can’t come true? Unruly hair getting you down? See our selection of the best anti-frizz products here!